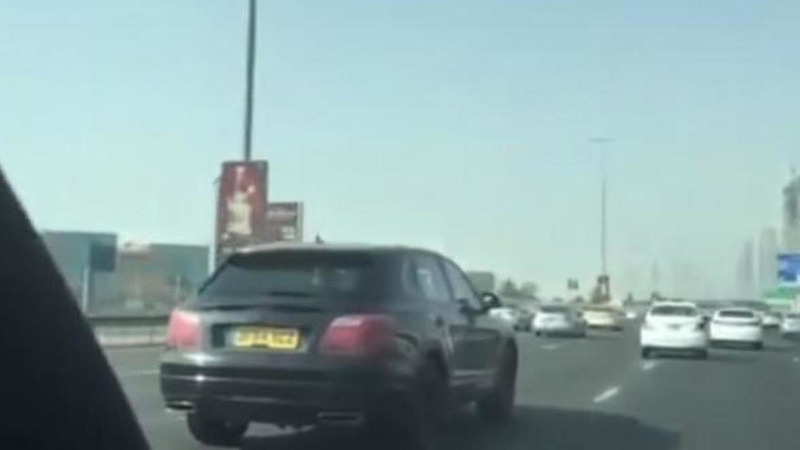 A lightly camouflaged prototype of the Bentley Bentayga has been caught on camera performing testing procedures in Dubai. 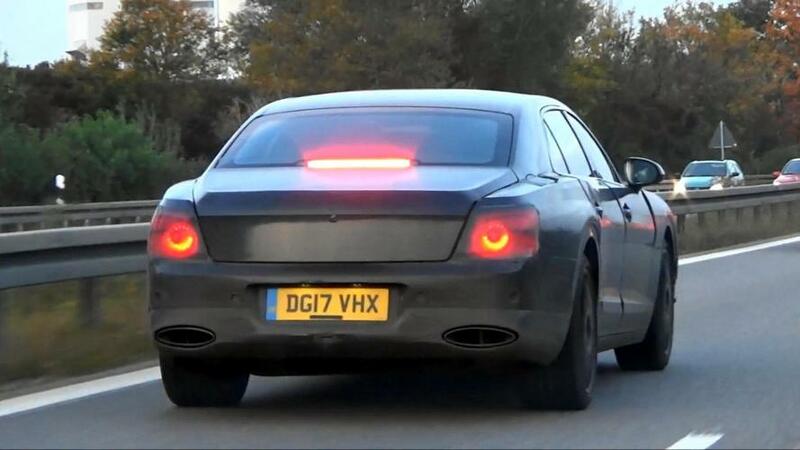 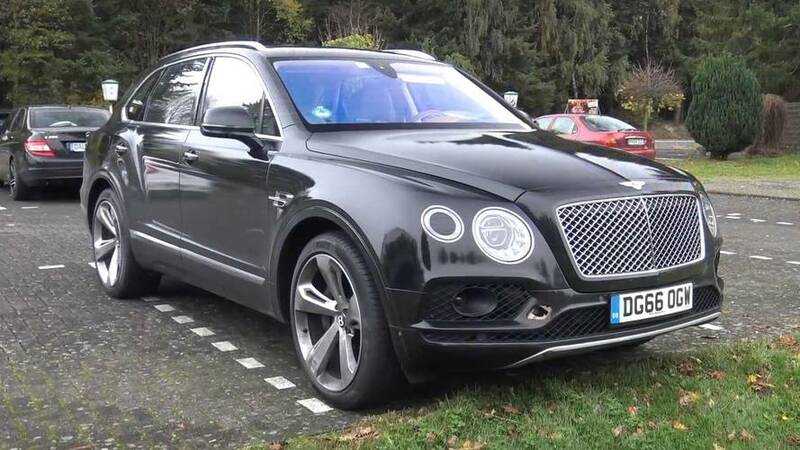 Bentley’s test drivers have been spotted hard at work putting the Bentayga SUV through its paces in Germany, shortly after one of their prototypes suffered a malfunction. 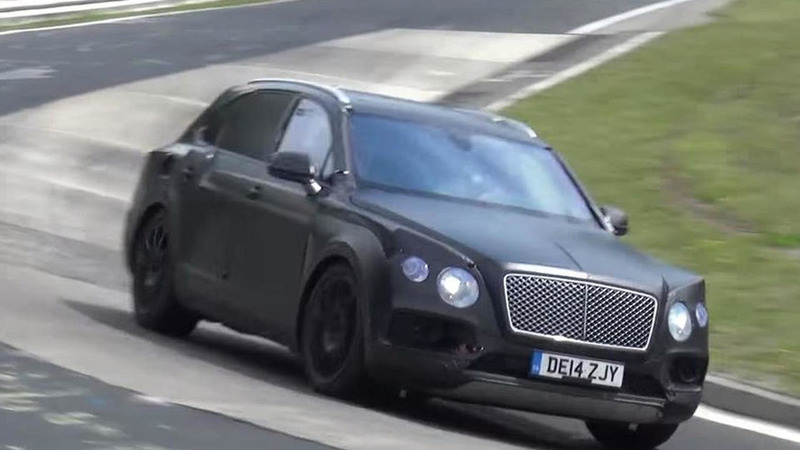 The Bentley Bentayga has returned to the Nürburgring for another round of testing ahead of next year's launch. 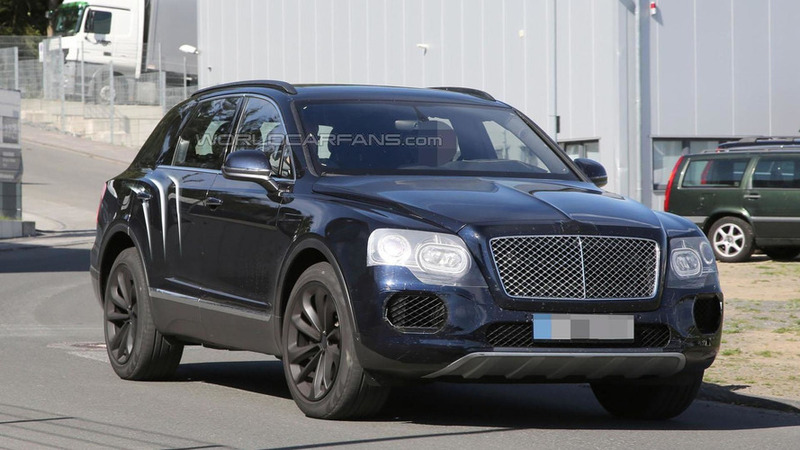 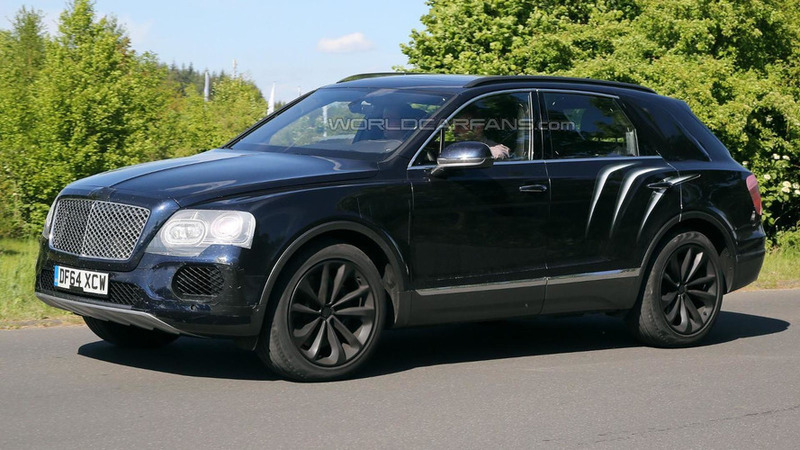 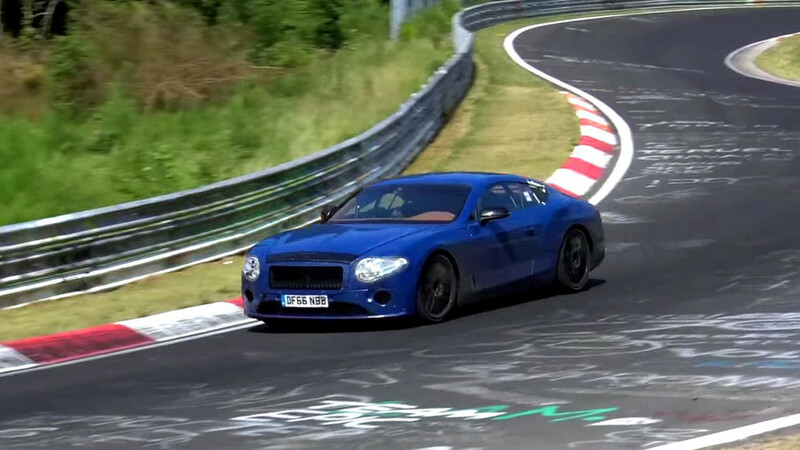 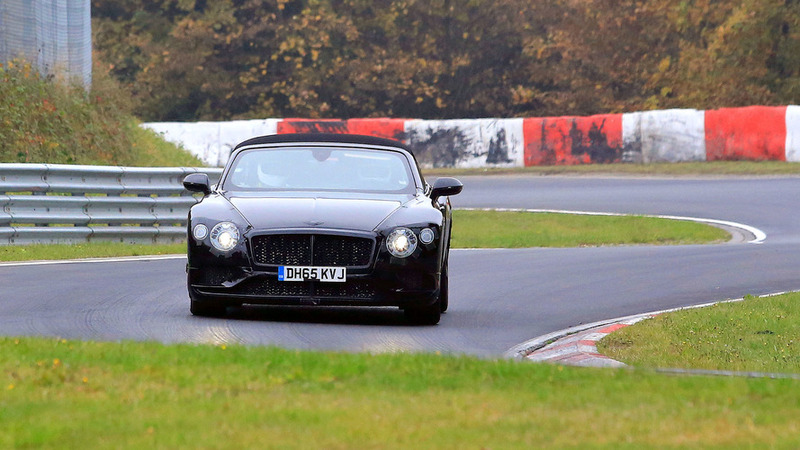 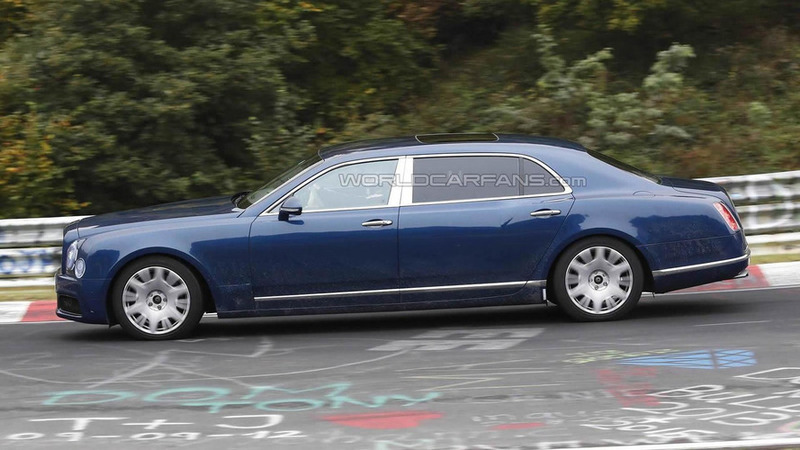 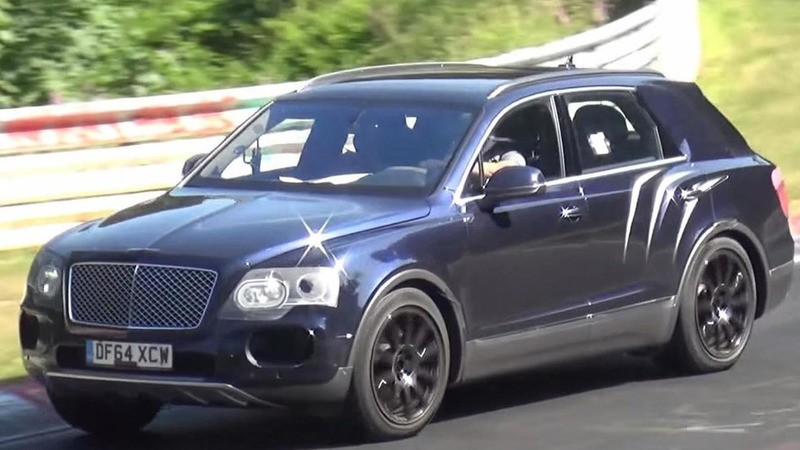 The Bentley Bentayga has been spied putting in a few laps at the Nürburgring Nordschleife.